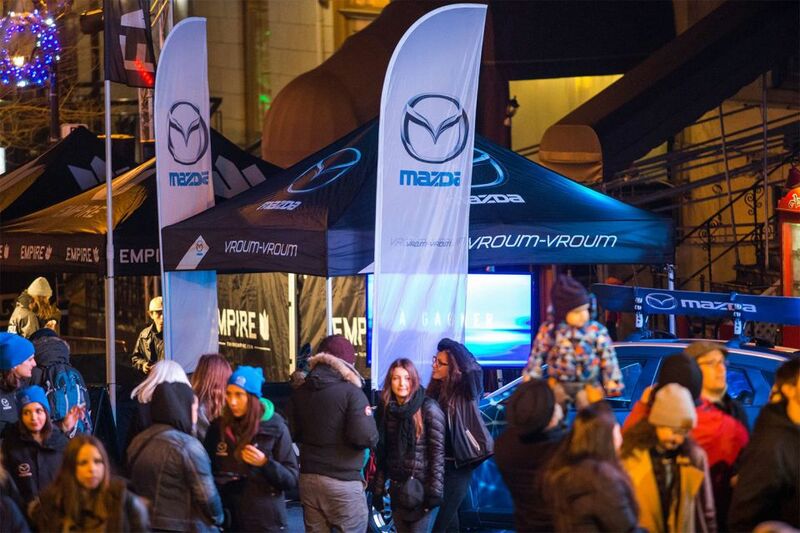 Mazda Canada has become entrenched in the snowboard community through our partnership over the past 4 years. 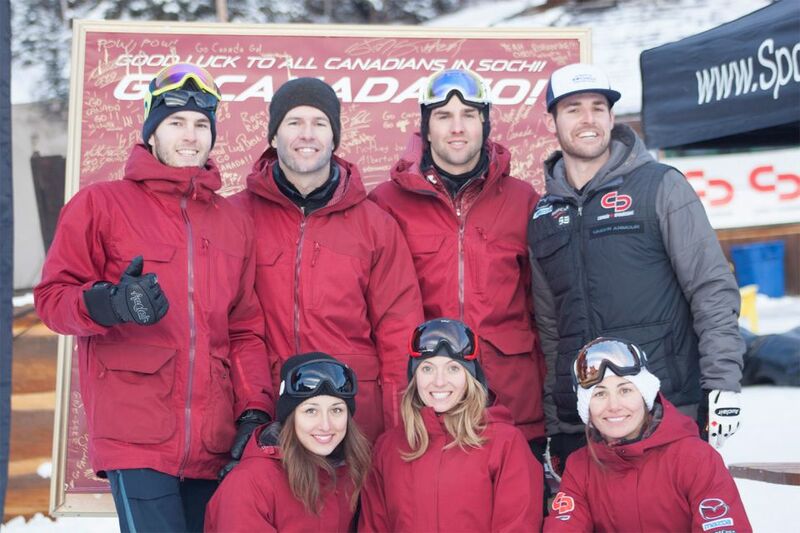 The support provided to Canada Snowboard has helped foster our athletes into champions at all levels of snowboarding. The partnership has gone above and beyond a typical sponsorship to include active engagement through a variety of mediums including digital, tv, in dealership, event engagement, athlete sponsorships and more. Check out the Mazda #Hangtime series below. 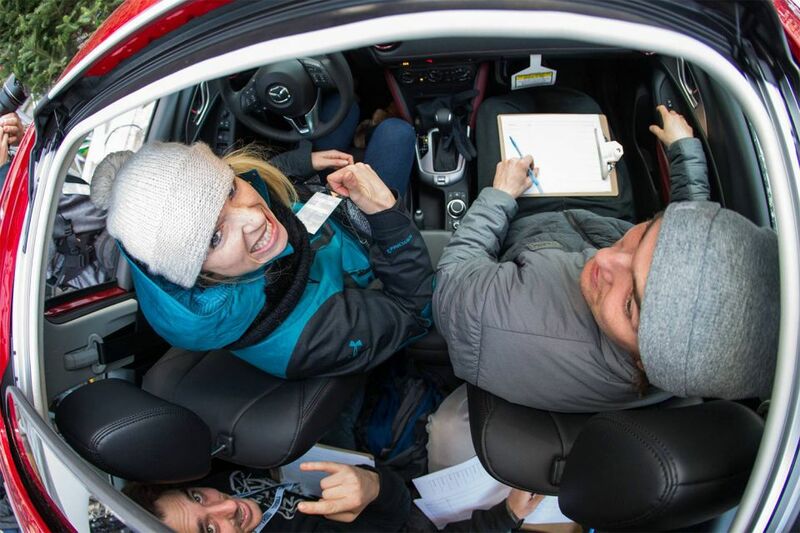 The Hang Time webisode series, which provides a look behind the scenes at how Mazda helps our athletes achieve their dreams.